What you see or perceive as your shadow aspects are your true treasures. You can create so much beauty. And they can be used to work ‘for’ you. They are your truth, and a great part of you. Neglecting them is what causes emotional discord. These are your gifts meant and made to work for you in the highest way. 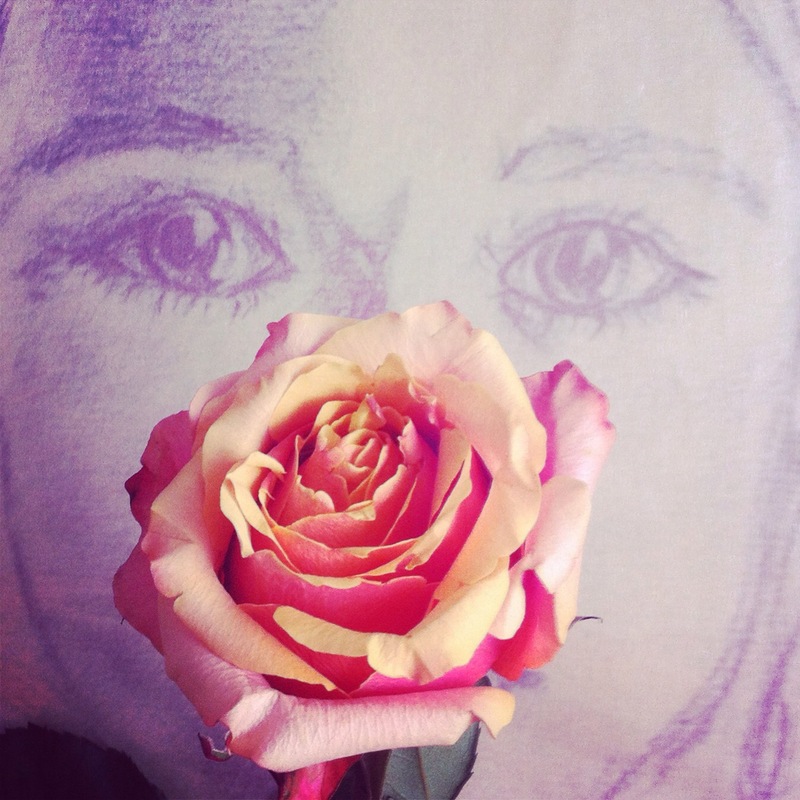 Use the power your ‘perceived darkness’ gives you for your heart. Direct the power of your perceived darkness/shadow’ to work for your heart. 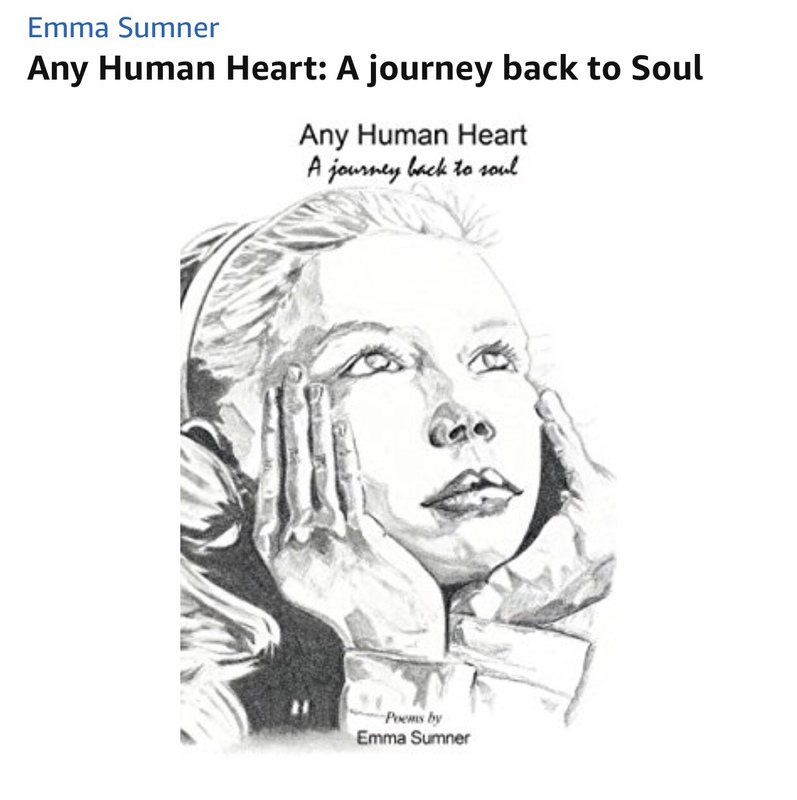 Have you read my Book ‘Any Human Heart ~ A Journey back to Soul’ ?